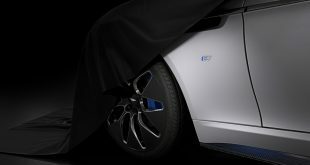 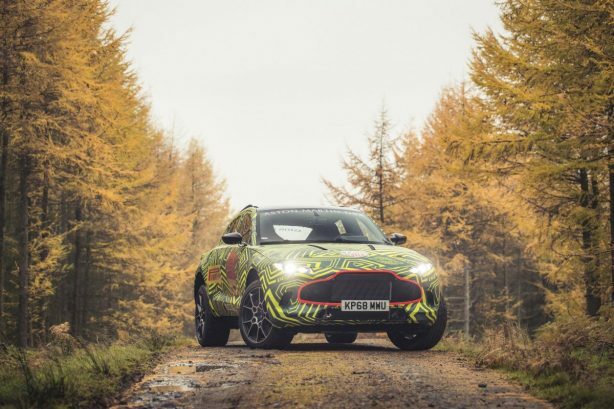 Aston Martin has confirmed its first-ever SUV will be known as the DBX. 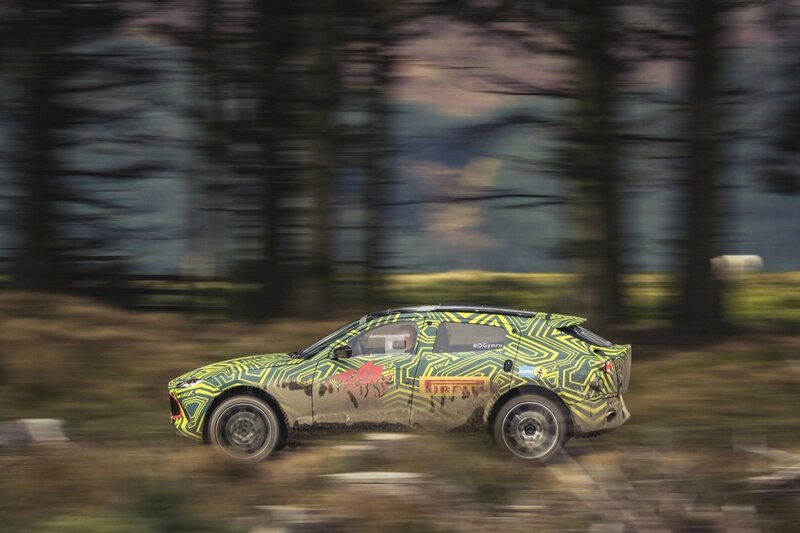 The announcement comes as the first development prototype hits the ground along the demanding Welsh Rally stage to begin its grueling test programme. 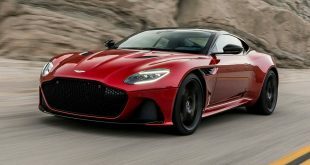 The high-riding DBX will be Aston Martin’s answer to the Maserati Levant and to some extend, the Lamborghini Urus, and is also expected to be its first electrified vehicle. 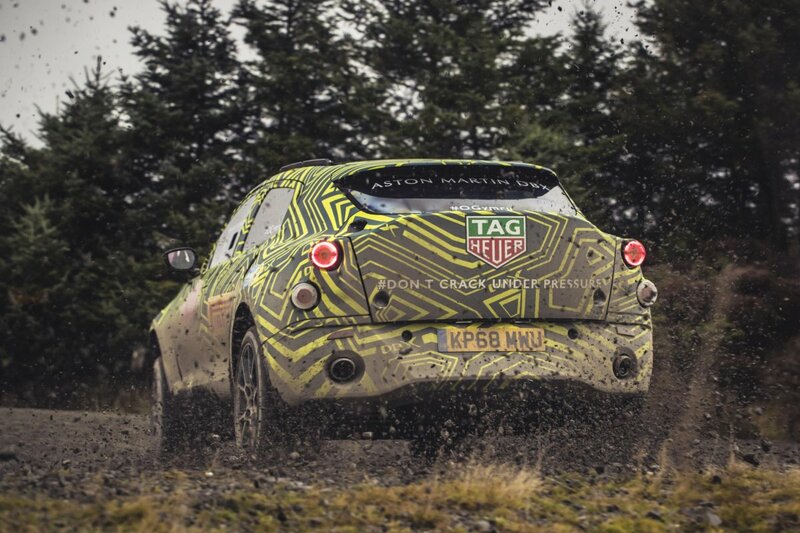 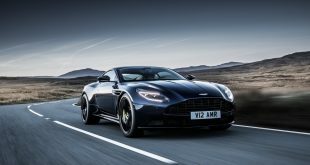 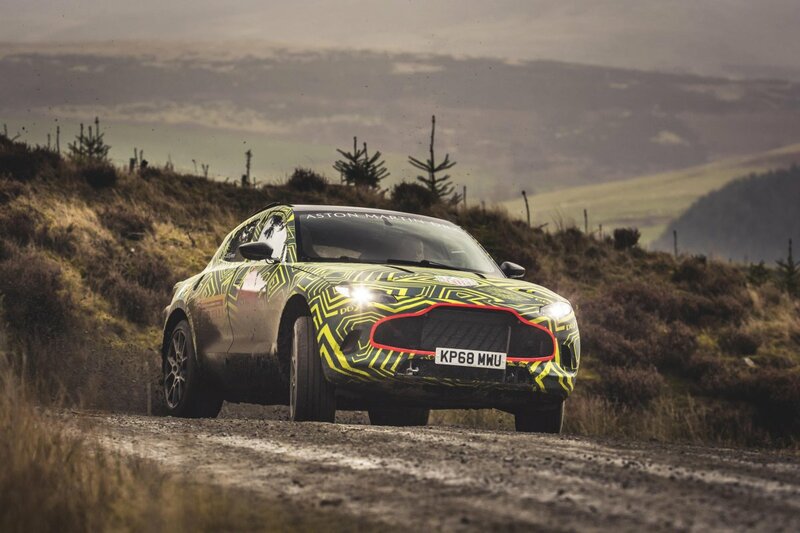 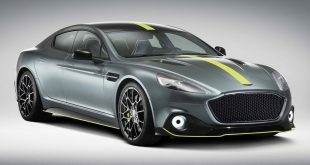 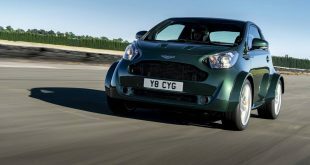 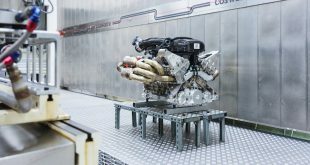 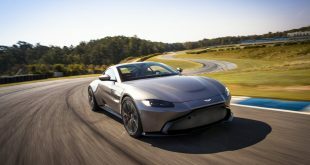 Being the brand’s inaugural SUV, Aston Martin have had to develop a dedicated test programme; one that features new processes, procedures and standards that reflect its all-purpose role. 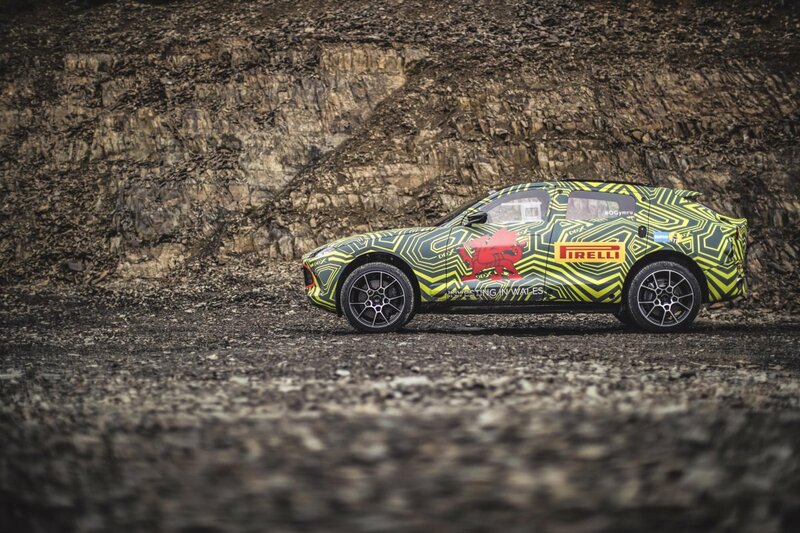 As part of the development programme, the DBX will tackle some of the world’s harshest environments, from the frozen Arctic and scorching deserts in the Middle East to the high Alpine passes and high-speed German autobahn, including the Nürburgring Nordschleife. 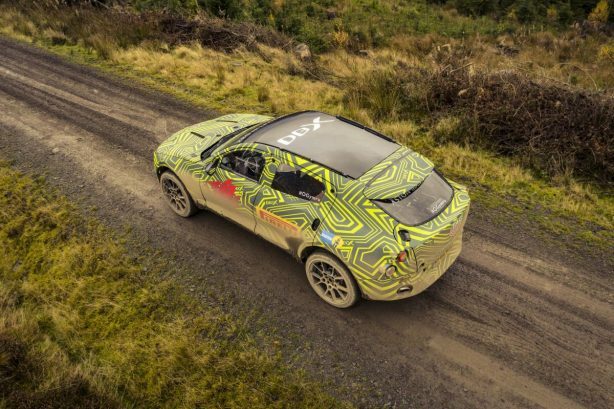 We can expect more details to be drip fed as the DBX inches closer to its launch in the last quarter of 2019.